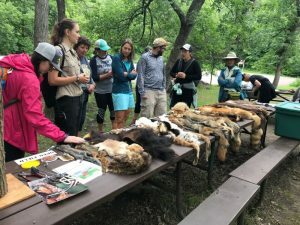 Minnesota and Wisconsin educators – this river workshop is for you! 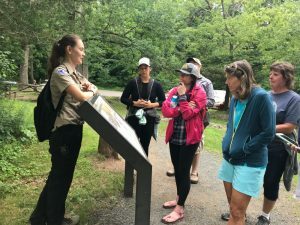 We want to get you out of the classroom and on the river this summer, rediscovering your local National Park, the St. Croix National Scenic Riverway. 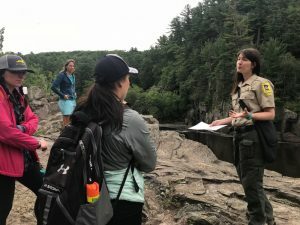 These workshops are designed to familiarize educators with the Rivers Are Alive K-12 environmental education program, a partnership between the St. Croix National Scenic Riverway and St. Croix River Association. 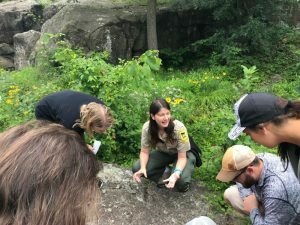 Rivers Are Alive is a standards-aligned, student-centered and nature-based classroom and field trip program.